Thank you for subscribing to Property Resource Shop! As you probably know, most e-mail apps and Internet companies are now blocking unwanted e-mail, often called ‘spam’. 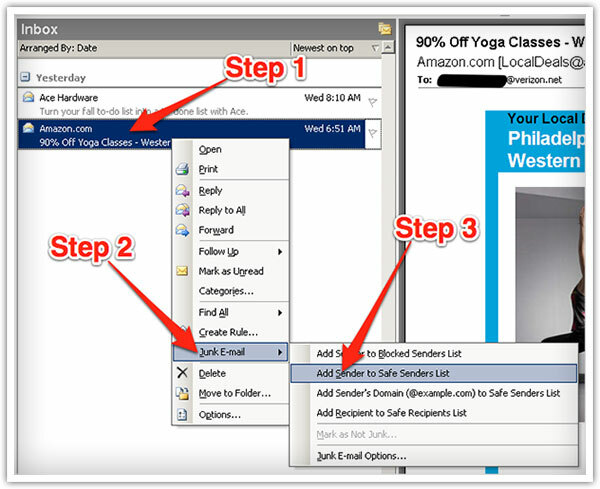 The problem is that sometimes these programs block e-mail you want to get… like email from us. Be sure to add the corresponding Property Resource Shop email address, [email protected], to your email white-list to ensure the best chance of receiving your content and updates. 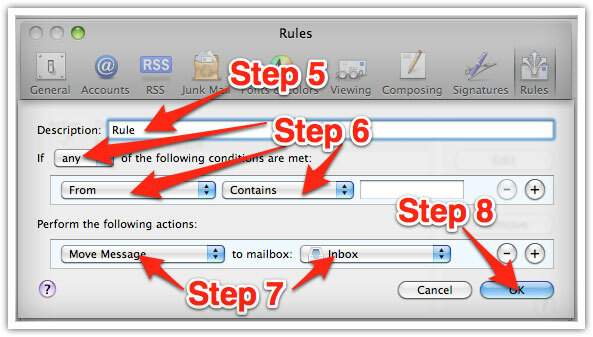 A white-list is a list of e-mail addresses from which an e-mail blocking program will allow messages to be received. In the last few years, unsolicited, unwanted advertising e-mail, or “spam”, has grown to become a very big problem. As a result, most e-mail providers are using various blocking or filtering systems to tell the good guys from the bad. We applaud email providers’ intentions to protect us all from spam. We really do. But right now, the current “anti-spam” systems often block e-mails that you’ve requested, but that fits somebody else’s idea of what spam looks like. Which is why you might find yourself not getting your subscription’s content…And that would be a shame! To keep your subscriptions’ content from getting blocked by mistake, you need to “white-list” the content you do want to see. Don’t worry, it takes less than a minute! 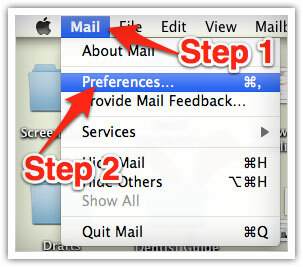 In your inbox, locate an email from [email protected] (for example, your welcome email). Once dropped, Gmail displays a yellow box that asks if you want to make this change permanent. Click Yes. This will ensure that all your notifications from us will appear in the Primary tab going forward. 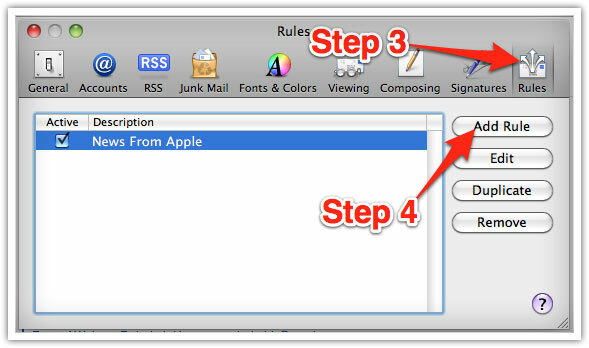 When opening an email message, a “+” symbol should display next to From: and the sender’s name. In the “Rules” window, type “PRS” in the “Description” field. Use the following settings: “If any of the following conditions are met: From Contains.